In addition to being a very fun yarn shop, we also have a great classroom space just perfect for classes and events. 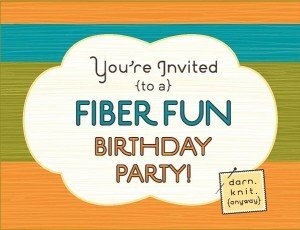 One of the coolest events we do are Fiber Fun Birthday Parties. 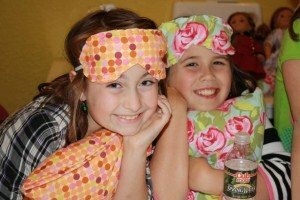 We have a few different crafty packages that just might be a perfect option for your creative kid’s next birthday. All parties are 2 hours long. 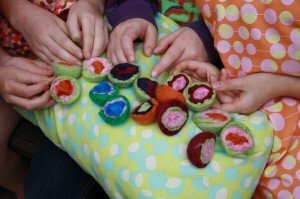 1 1/2 hours of crafting fun and 1/2 hour for traditional birthday fun…plenty of time for your own presents and cake! All supplies are included for 1 of each item noted. 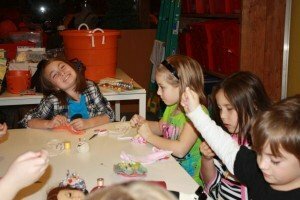 The cost can vary depending on the craft selected, but a typical party is around $150. You’ll get blank invitations and envelopes, just like the photo above, for you to send to your guests! Party sizes are limited to 10. 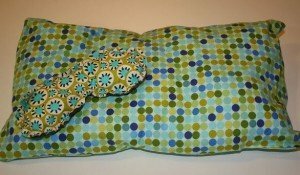 Hand sew a sleeping mask and machine sew a pillow for your next sleepover. 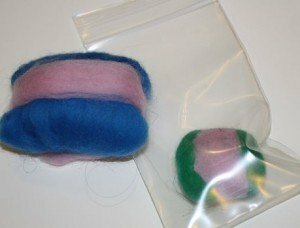 Learn how to hand sew a coin purse with a piece of felt, colorful thread and a super cute button.Then we’ll take a piece of soap, some colorful roving and some elbow grease and make a wet felted soap perfect for hand washing at the sink! 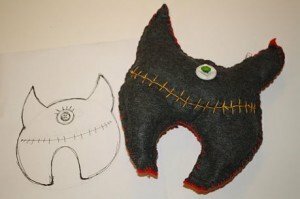 Design and hand sew your own critter. One eye or two it’s up to you. Each child will put pencil to paper and design a custom critter. Then we’ll cut out fabric and sew it up! 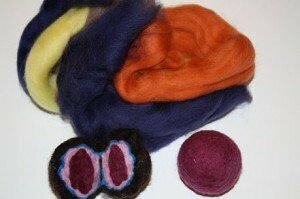 Learn all about the process of wet felting while creating a colorful felt geode. The outside looks like a rock and the inside will reveal surprises when we cut them open! 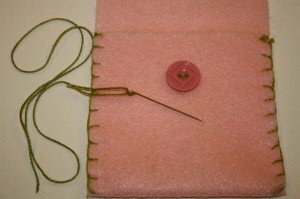 If you have other crafty projects that you would like to try, feel free to contact us directly. We would be happy to explore other ideas.